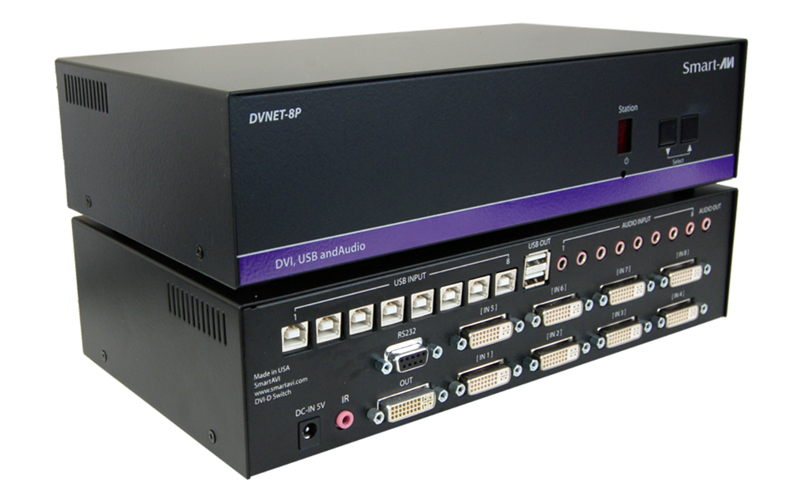 The DVNET8P is a cross-platform KVM capable of sharing a DVI monitor, USB 2.0 keyboard, USB 2.0 mouse, stereo audio, and IR between two computers. 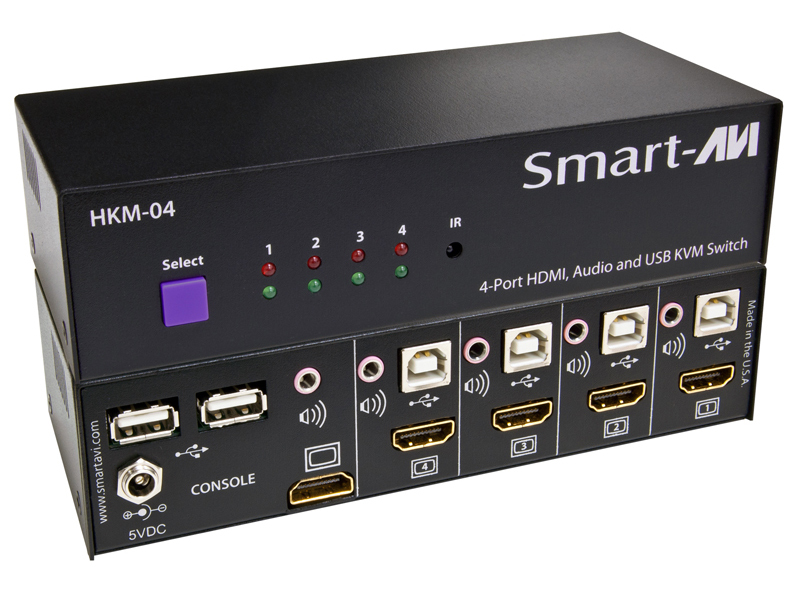 8-port DVI-D, USB 2.0 and audio switch. Control 8 computers, PC or Mac, on one display up to 20 feet away with USB 2.0 keyboard and mouse, stereo audio, and IR control. 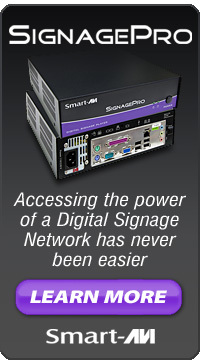 It is RS-232 and infrared compliant, capable of being controlled remotely via software. 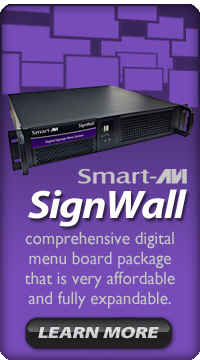 In the medical or industrial field, where it may not be practical (or safe) to have one or more CPUs in the general vicinity, SmartAVI’s DVI Switch Series is the perfect solution, allowing for either PC or Mac signals to be extended from computer to monitor (20 feet from computer to DVI Switch, and then 20 feet from DVI Switch to remote monitor/display point). 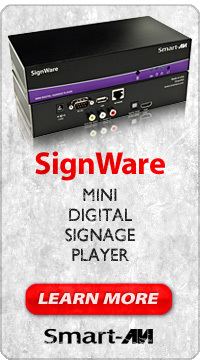 Categories: dvi switch, keyboard video mouse, kvm, rs232, usb 2.0, video switch | Tags: dvi switch, keyboard, keyboard video mouse, kvm, mouse, rs232, usb 2.0, video, video switch | Permalink.